This is a short series of 15 works made in celebration of the November and December Leonid meteor shower. It’s autobiographical, a personal iconography of a celestial herald for change. A herald for countless stories, as I’m sure it is, has been, and must be for others. There’s a strength and comfort to be found in illusion made real by a life lived. 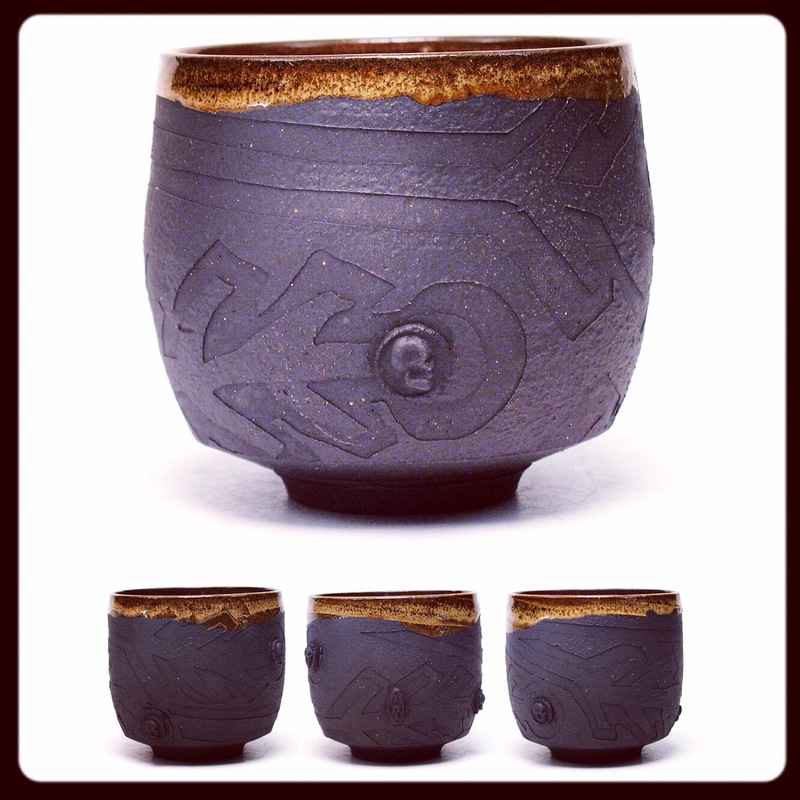 This entry was posted in finished work, yunomi on December 16, 2015 by Zygote.